Normally, I don't review many water toys beyond a few Super Soakers and similar products. 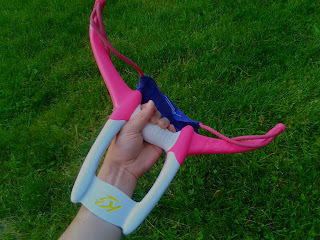 But after seeing the Kaos Aqua Bow at Walmart for $15, I decided to pick one up. It's rather unique, in that it eschews the typical slingshot or catapult setup in favor of a Zing Bow-type build. Pull back on the pouch, aim, and let go to launch the balloon. While ranges (box claim is 150') depend on user strength and the size of your water balloon, almost all my balloons went at least 100'. However, I didn't buy this for use with water balloons. 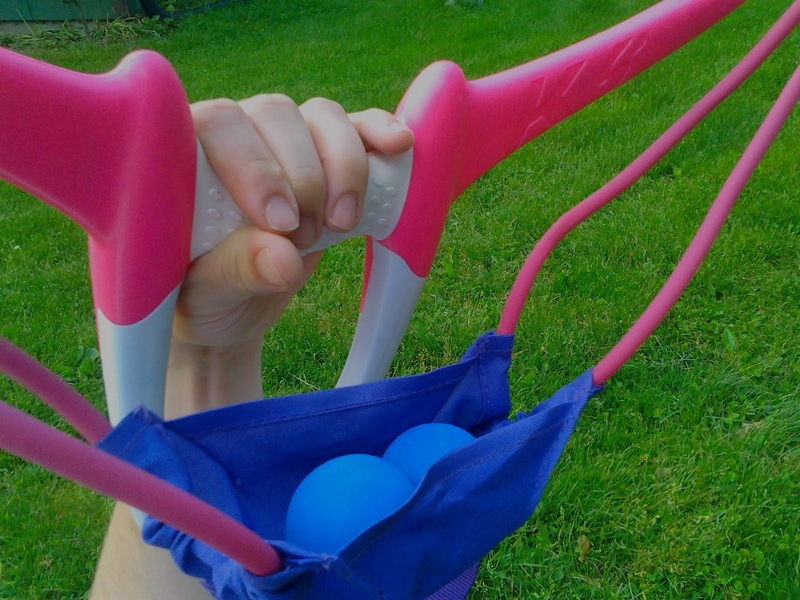 Nerf balls, anyone??? Koosh, to be more precise. 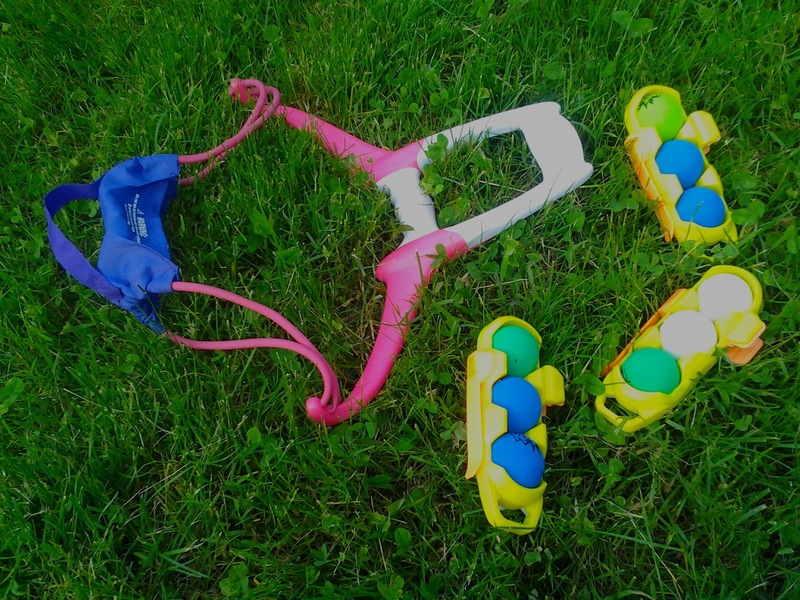 As a person who enjoys using odd blasters and ammo during wars, I wanted to see how well the Aqua Bow could handle foam balls. Turns out that you can actually launch two at a time, at the expense of accuracy. Not good for tagging your opponents, but (assuming you're close enough) great for racking up points in Defend the Core. Take good care of your ballsack! In terms of actual performance with foam balls (~1.77" diameter), the bow did remarkably well, hitting max ranges of 70' at a slight angle. Aiming high, as it turns out, gets the same ranges at best, decreased range at worst. Simply put, you're firing a light but wide projectile, which will be slowed by air much faster than a dart. Firing straight ahead gets you the best ranges, at decent speed, and with the best accuracy (with some practice). Lobbing balls just increases hang time, and gives more time for things like wind and ball spin to throw off your shots. 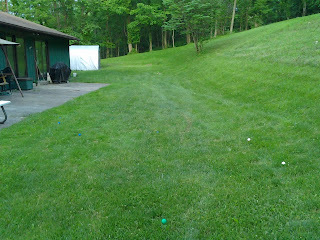 For reference, here's a picture 80' away from the firing spot (bow is in the background). Look closer at my balls! This review is hard to end with a rating, seeing as I'm not using the Aqua Bow for its intended purpose (launching water balloons - which it does well). 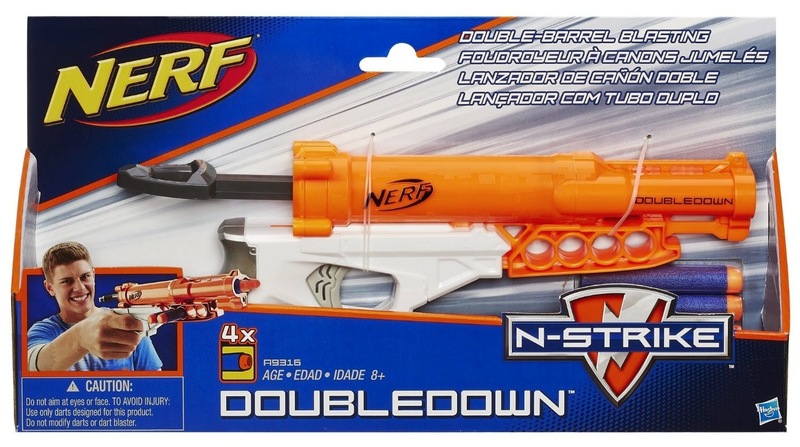 But it works wonderfully for launching ball-type ammo. 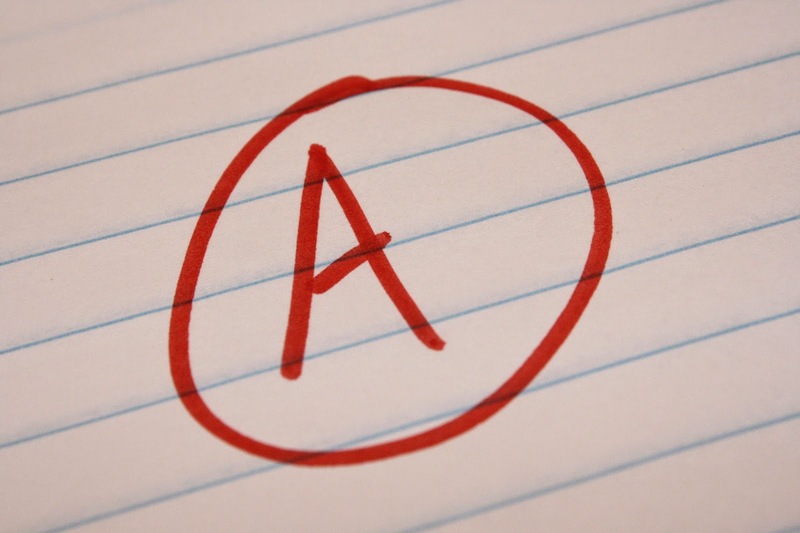 Since it performs well in both cases, let's just give it an A, shall we? 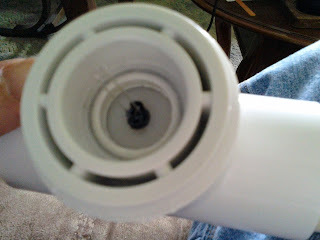 My previous effort, which worked very well, had a significant flaw: exposed wires. It was too easy to catch the wires on things, and eventually I ripped the legs off one of the LEDs. 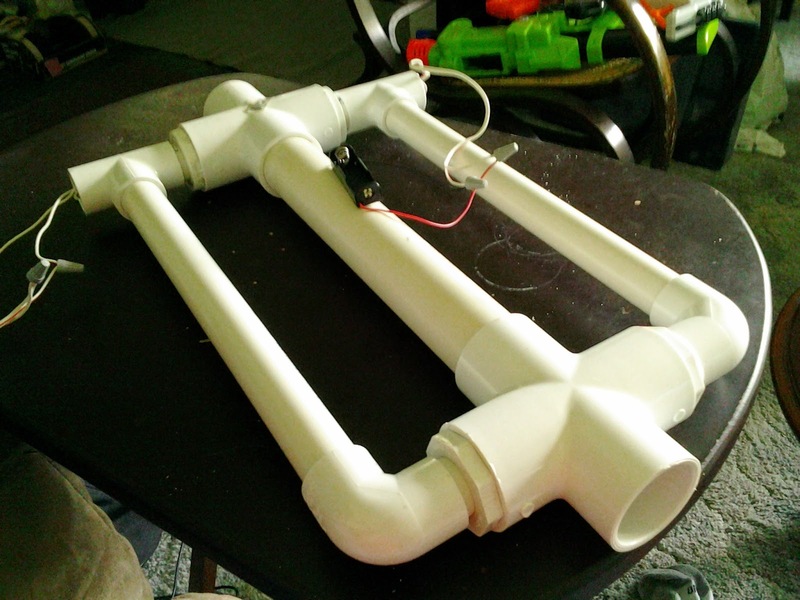 Therefore, I decided to add PVC piping on either side to contain all the electrical components. I exchanged the 1.25 x 1/2 PVC bushings for 1.25 x 3/4 bushings, and used two elbows, two tees, and pipe of that size on either side. A bit excessive, but it ensured that there would be enough space inside for stuffing lengths of wire. You HAVE to thread the wire through all the PVC pipe and fittings first, and have enough extra wire sticking out to allow you to do any soldering necessary. 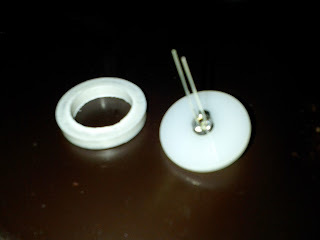 I used the same types of LEDs and detectors as before, but this time I used 1" x 1/4" nylon flat washers (metal ones work just as well), with LED holders placed inside. Once you place the LEDs inside, they'll stay put. Here's the view of the LED from the front. 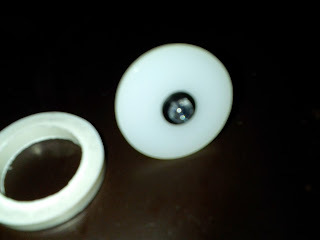 I placed each emitter and detector inside a PVC bushing, and used a small ring of 3/4 PVC to press them against the ridges inside the bushings. Now hook up the electronics as before, and voila! With so much more of the wires and parts contained, this is actually more mobile, in my opinion, and easier to move. Hook it up to a tablet, and it would probably be useful to take to wars. On the way home from a Nerf war in Cincinnati, I stopped at ToysRUs shortly before they closed. 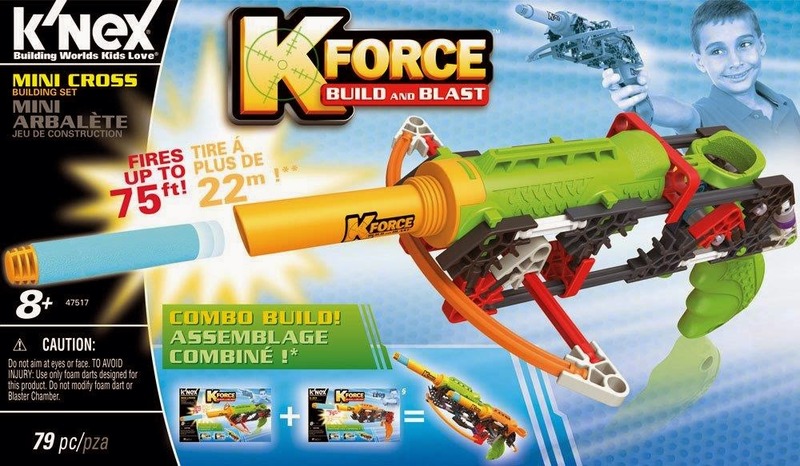 I was lucky enough to spot nearly all the new K-FORCE sets on shelves (no dart packs, though), and brought three blasters home for examination and review. These blasters have exceeded all of my expectations, and would be great for anyone who enjoys tinkering and customizing. Plus, the darts are the best foam darts on the market, period. For more info, keep reading past the jump!